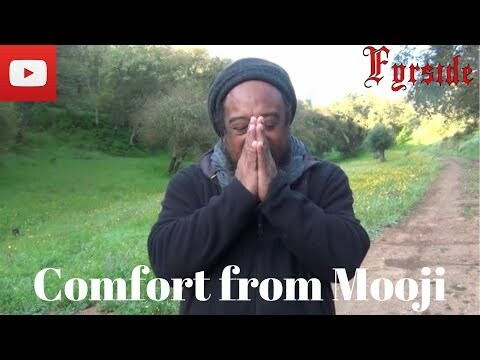 In this great little twelve minute video, Mooji reminds us that once we realize our true nature and have chosen freedom, we will no longer want to give in to the old habits and ways of the ego. 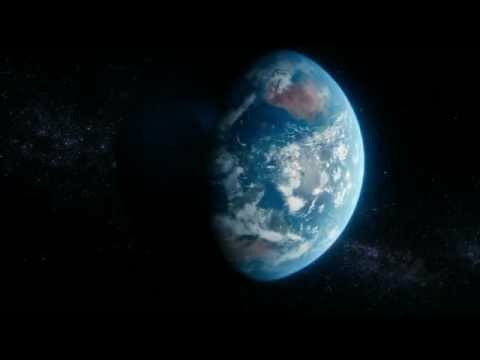 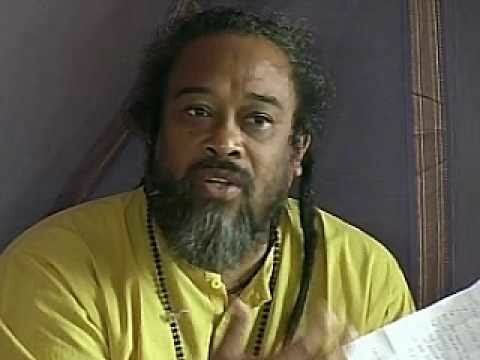 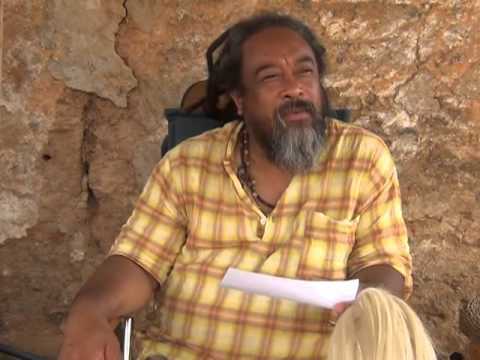 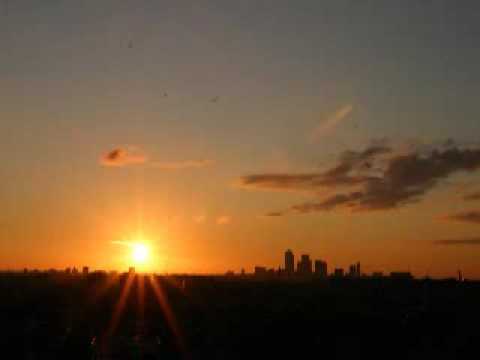 Mooji Video: What About Evil in this World? 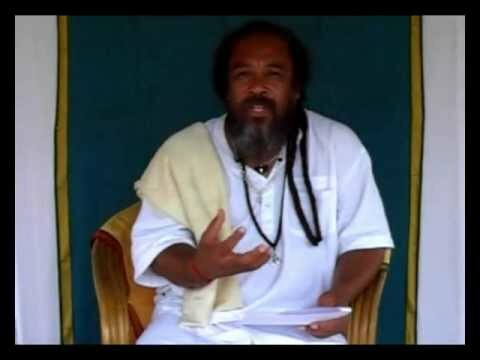 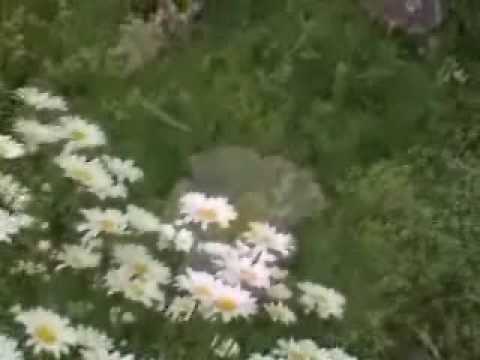 Mooji Guided Meditation: Who Is Dwelling Inside Here?